How to Deal with Bubbles & Wrinkles when Applying bottle label machine? Home / News / How to Deal with Bubbles & Wrinkles when Applying bottle label machine? 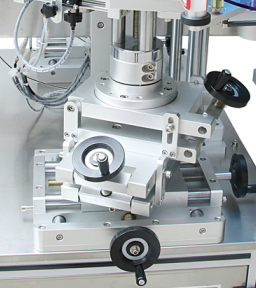 How to deal with bubbles&wrinkles when applying bottle label applicator machine? 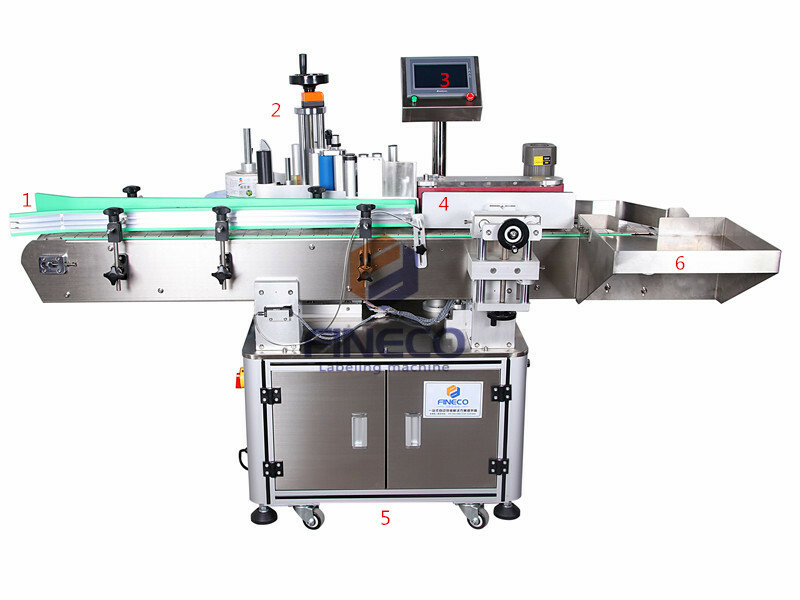 Take Fineco’s FK803 automatic round bottle labeling machine as example,let’s see how to solve this problem. It is hard to avoid small bubbles if with transparent label,what we focus on is eliminating big bubbles.We must keep clean of the bottle surface,even small dust could bring about big bubbles.Meantime ensure the label is suitable for the bottle,and strictly control the bottle quality. Conventional bottle type means cylindrical bottles.Bubbles usually caused by the not matching speed of label-strengthening and transmission.We need to set parameters ‘Automatic traction speed’ and ‘Label-strengthening’ in the touch screen. a. Label not match with bottle. 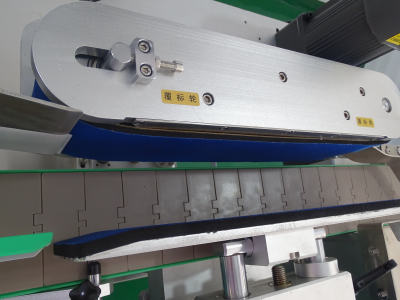 For tapered bottles,we always strongly recommend customers to send us samples to confirm if the label is suitable for the machine.We will simulate the labeling process and suggest customers to make some adjustment if the label can not pasted well. b. Labeling-strengthening roller need adjustment. For tapered bottles,we need to adjust the angle of the strengthening roller to adapt to the bottle shape.Sometimes we need to add a top belt to ensure steadily transmission. After confirming the label is suitable,we need to adjust the labeling head to make the label-peeling plate be paralleled to the bottle shape by the adjusters.Meantime,traction speed must be matching with the strengthening speed.